Classic Industries offers a wide selection of Engine Dress Up Components for your Chevrolet Chevy II Nova. Classic Industries offers Chevrolet Chevy II Nova Dress Up Bolts, Chevrolet Chevy II Nova Dress Up Kits, Chevrolet Chevy II Nova Oil Breathers, Chevrolet Chevy II Nova Oil Caps, Chevrolet Chevy II Nova Oil Filler Tubes, and Chevrolet Chevy II Nova Plug Wire Retainers. Beautiful rectangular high polished chrome cap featuring the embossed Bow Tie on top. For use on 1-1/4" valve cover holes. Grommet not included.  Note: For replacement grommet see part # D141615. Stamped steel timing cover set for 396-454 Chevrolet big block applications. 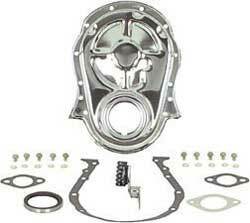 This highly polished chrome plated timing cover set include cover, gaskets, seal, bolt set and chrome timing tab. Add a high performance look to your harmonic balancer by adding this aftermarket cover. When installing your new water pump, replace your original bolts with these stainless steel bolts and give your water pump a brighter appearance. Includes all original style hex head bolts for small block headers. Set of 12 bolts. 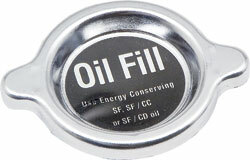 High quality Stant service replacement oil cap for small block and big block engines. 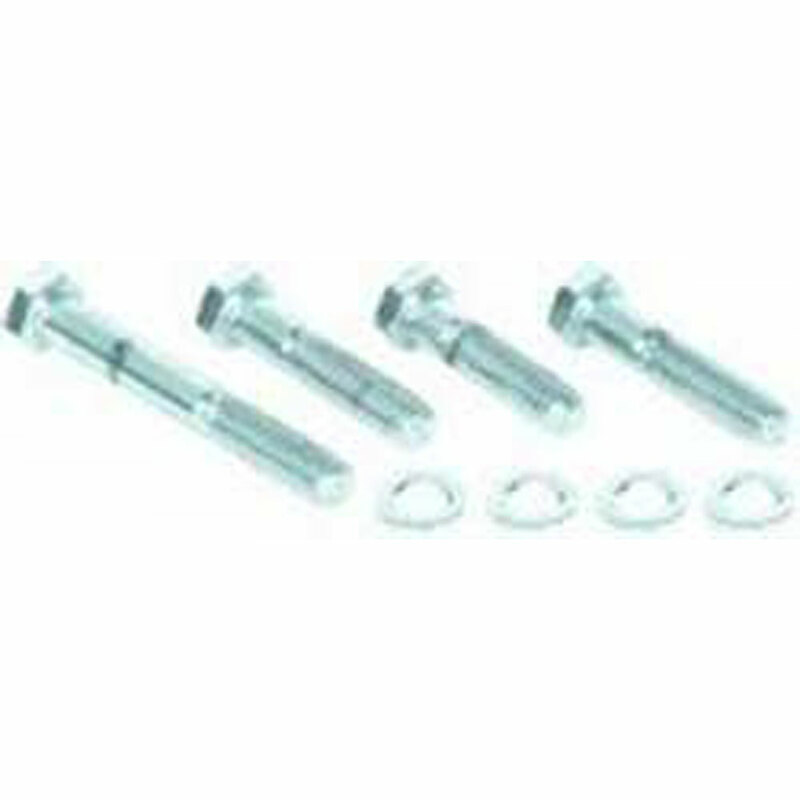 When installing your new water pump, replace your original bolts with these chrome plated bolts and give your water pump a brighter appearance. Dress up your classic with this one-of-a kind dress-up bolt set. The Chevrolet Bow Tie logo is stamped directly onto the head of the bolts. What better way to make a statement than with these unique bolts.